Mispallelim were horrified to find a pig’s head on the doorway of their shul in Ramat Hasharon, Friday morning. Unknown miscreants hung the head at the entrance to the Sukkat Shaul shul overnight. Police were summoned to the site and opened an investigation. Eli Armani, the shul’s gabbai for the past 25 years, told Hadashot News that “they called me from the beit knesset telling me there was a pig’s head. I immediately came to see what happened and I was shocked to see [it]. Ramat Hasharon Mayor Avi Gruber was in shock, and called for the city to calm down, just days before the runoff for the mayoral elections, and seemingly this hate crime was timed to occur ahead of the elections. “The police will investigate the shocking incident and I am sure that [they] will reach those who did it and prosecute him. In Ramat Hasharon, and anywhere else, these people have no place in society. 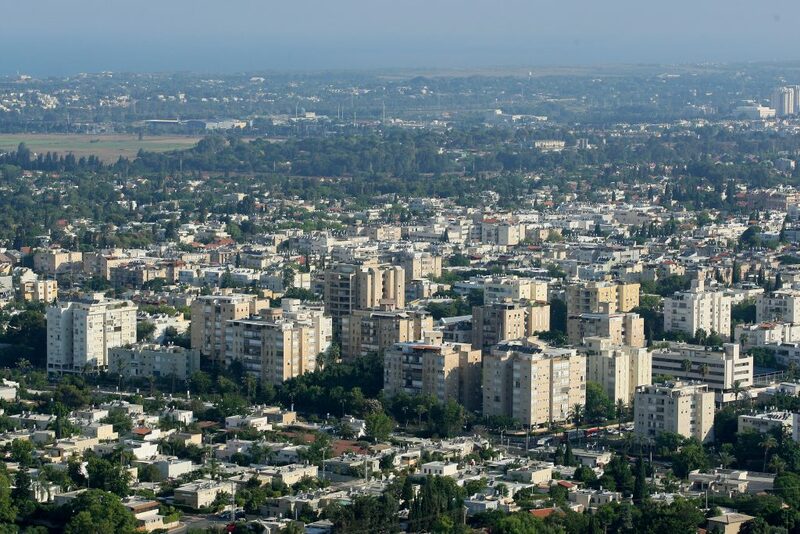 “Ramat Hasharon was one community and will remain one community – religious and secular, men and women, Ashkenazim and Mizrachim. One community, where there is a unity of all. I ask everyone to breathe. We remember that there are elections [next week], but much more important than the day of elections is the days and years after the election,” said the mayor. Deputy Defense Minister Eli Ben Dahan (Jewish Home) condemned the hate crime. “On the 80th anniversary of Kristallnacht, anti-Semitism is also raising its head in Israel,” he said.